Grant Village Lodge is one of the more modern-looking facilities within Yellowstone National Park. Constructed in 1984, the lodge is named after General and President Ulysses S. Grant, who in 1872 as president signed into law the Yellowstone National Park Protection Act, creating the world’s first national park. 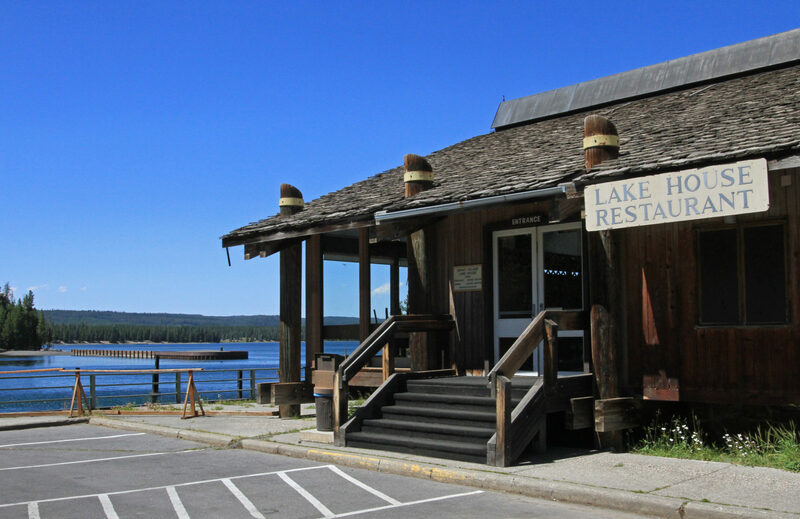 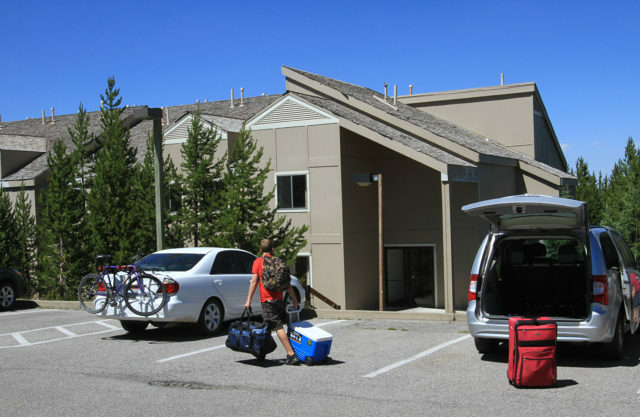 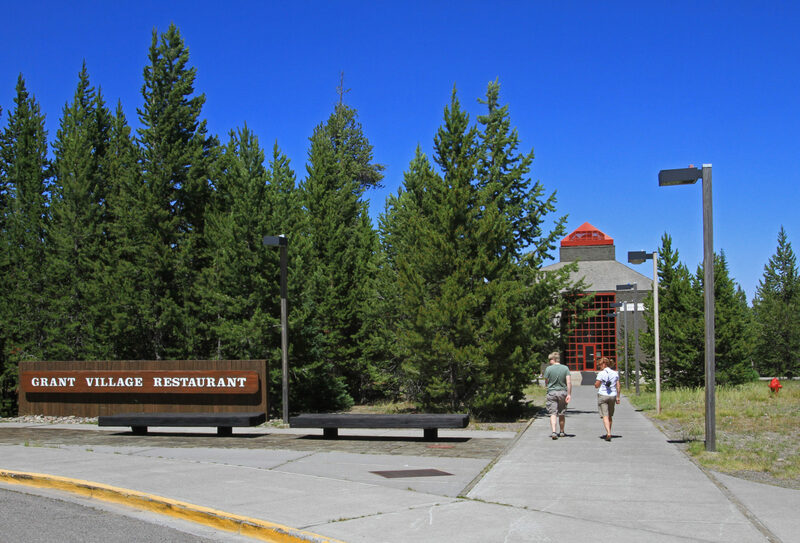 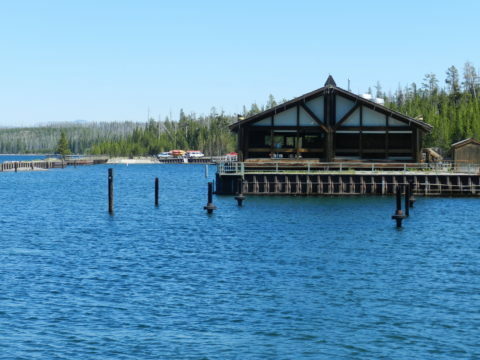 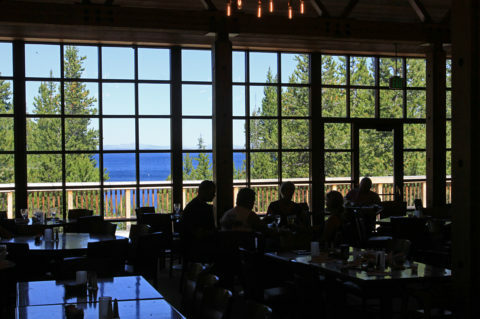 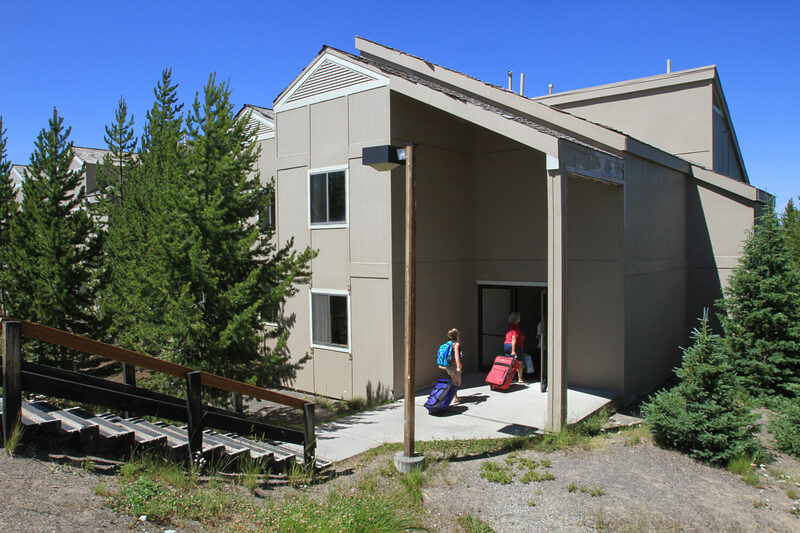 The lodge is located on the southwestern shore of Yellowstone Lake and is the closest of the Park’s hotels to nearby Grand Teton National Park. Grant Village lodging complex consists of 300 rooms, two restaurants (one a lakeside restaurant), a lounge and a gift store. Breakfast, lunch and dinner are all available. 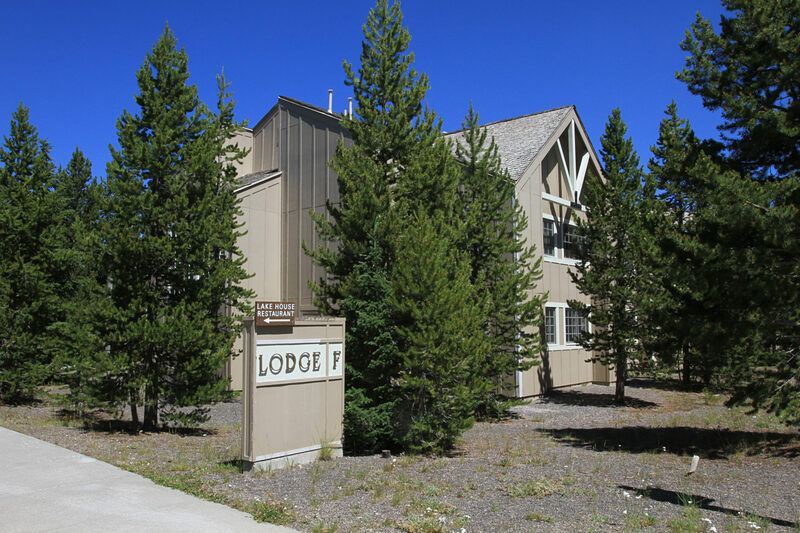 Lodge rooms include two double beds, coffee brewer, refrigerator, phone, and bathroom with shower or tub/shower combo. 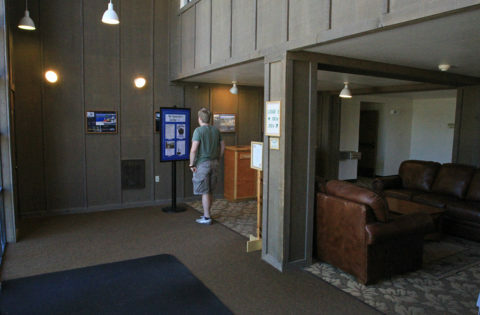 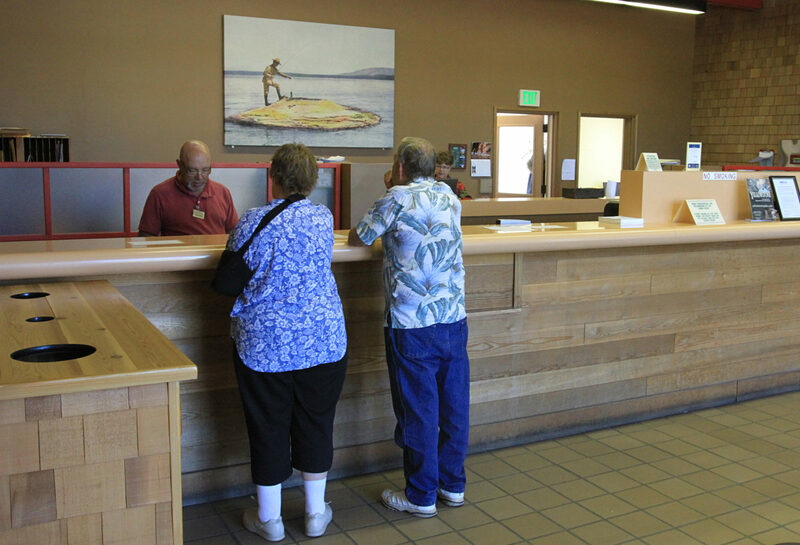 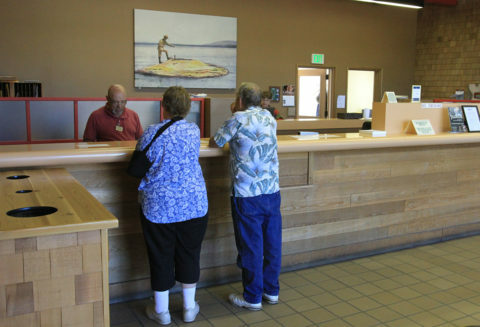 As is the case with all Park lodging, televisions, radio and air conditioning are not available. 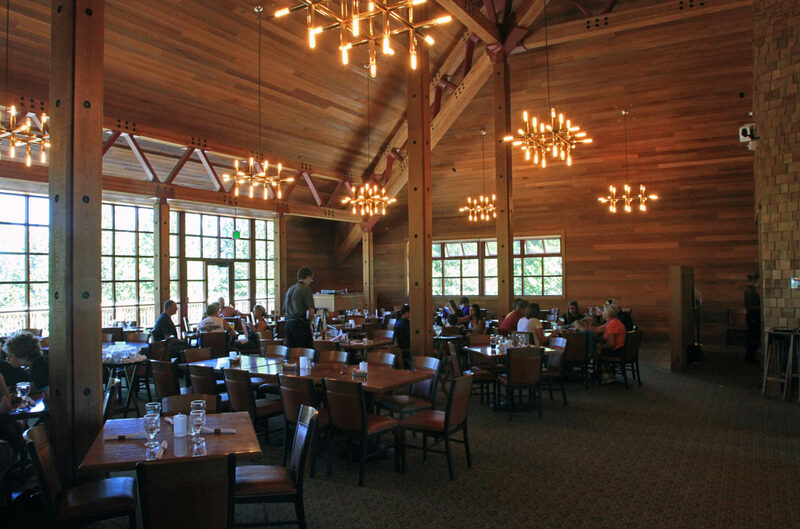 Grant Village Lodge is open from mid-May to the end of September. Room prices are approximately $240/night.